I’ve run three half marathons and I feel pretty accomplished in my running skills. 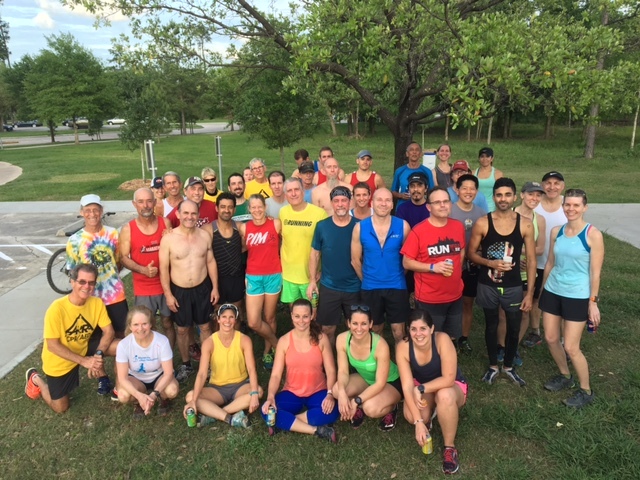 That was until Houston blogger Miles with Molly started inviting me to Wills Hills running club runs and knocked down the metaphorical door for me to the Houston running community. While I may never run 50 miles with them (no joke this is a thing that some of them do on the weekend), I can dabble slowly in the 3-4 mile runs during the weekdays. They’re giving me great appreciation for all that can be done with the parks and trails that I’ve run so many times before. Like trail running. Or cross country running. Both things I would have never tried nor would have thought to try without them. Proof that I associate with other runners! The Triangle at Memorial Park. Located on the western side of Memorial Park, this trail is less traveled than most others. Expect some serious cross country adventuring here including plenty of mud, tunnels, and river crossing. See my detailed trail running first impressions below as well as a map of the course I ran. Here are more details on how to navigate the trail–it’s a touch confusing! Memorial Park Trails. Also commonly referred to as the “Ho Chi Minh Trails” at Memorial Park. Used for mountain biking and trail running, but occasionally are closed due after a big rain. Here are some sassy, but helpful maps of these trails. Terry Hershey Park. Okay this is one is a little further outside the loop, but still technically in Houston. There’s plenty of paved trails but also some spots where you can off road it, most notably the Anthills. You can find them here. Spotts Park. This little submerged park by Buffalo Bayou is a true hidden gem of Houston. You’ve probably driven by it a zillion times and never fully saw it nestled down there at the corner of Memorial and Waugh. Outside of an on-ramp to a highway, it’s probably one of the hilliest places in Houston and I’ve come to super appreciate it with all the crazy hill workouts that we do at Wills Hills. 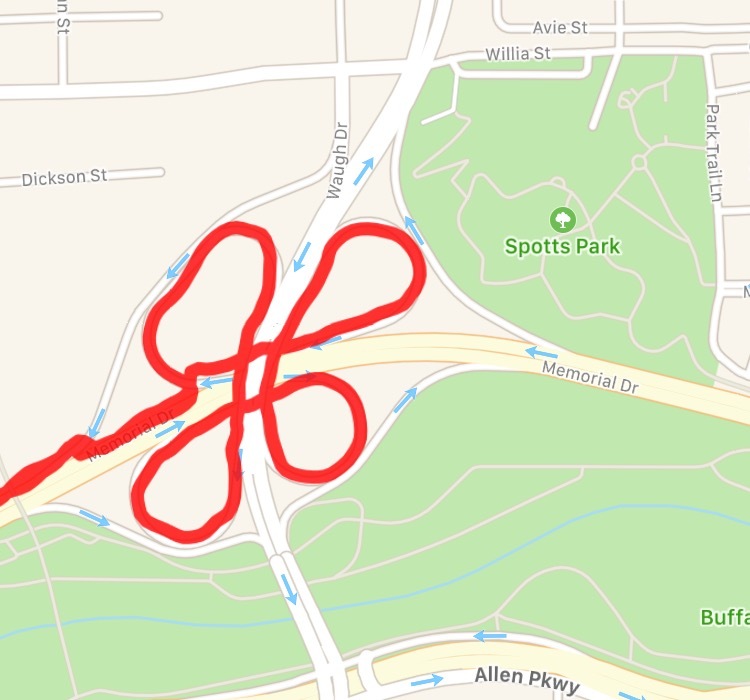 I’ve done everything from running laps around the upper bowl, to doing sprints up and down hills of varying steepness, and running around the clovers (a complete circuit is 1 mile). Perfect soot for those who want to get creative. Stude Park. There’s a few gravel and grassy trails that trace along White Oak Bayou. If you want to check it out, head to White Oak Dr. & Thelma for a good starting place. There’s not too many trees in this area, so be prepared for some direct Houston sunlight. 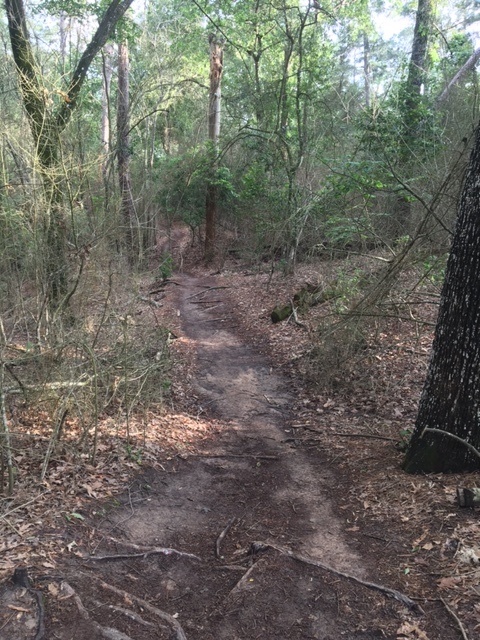 For a more Houston Trail Running ideas a bit further out, like in Huntsville, Sugarland and Seabrook, check out this Houston Trail Running and Hiking list. Also check out my list of 12 Beautiful Places to Run in Houston for more tame, paved ideas! It’s effing awesome. But also effing crazy. 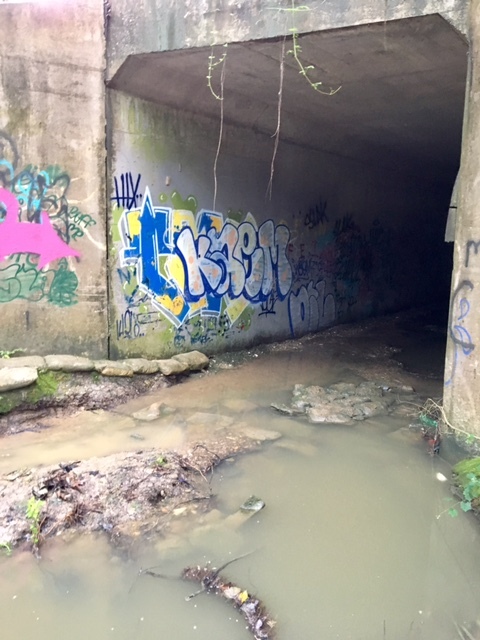 I went on this wild goose chase up hills, through puddles, into tunnels, crashing through rivers and slipping down mud slides (of course it heavily rained the night before so everything was muddy). It was honestly a bit of a slow hike at some points where I leveraged tree roots to make it up mud slicked trail. That being said, once I got over the fact that there might be some sort of tick, snake, alligator, etc waiting to eat me I kinda owned the muddy rivers and splashed through a few (not all, I like my ankles in one piece thanks) fearlessly. I did it in a big group and would have definitely gotten lost had I not been following the others or had the pink ribbons tied carefully on the trees. I’d recommend that if you go, to the Triangle you bring a buddy (or two) in case you get stuck in the mud or eaten by an alligator. Lol but like not really. Here’s the map of my run. It makes no sense and is kinda funny to look at. 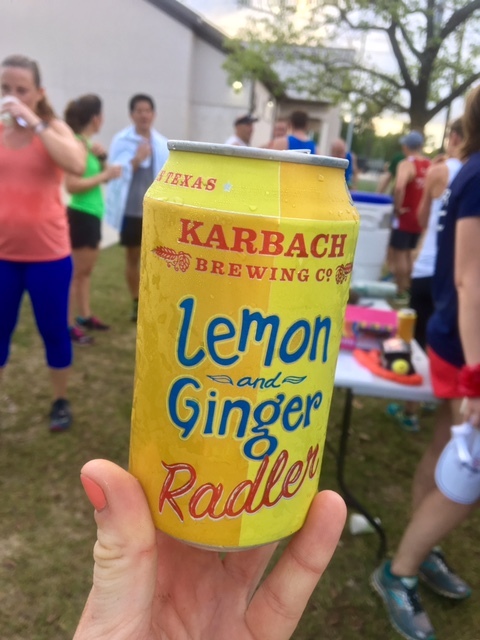 Basically, we started at the Memorial Park Running Center, and made our way creatively to the Good luck recreating that on your own. 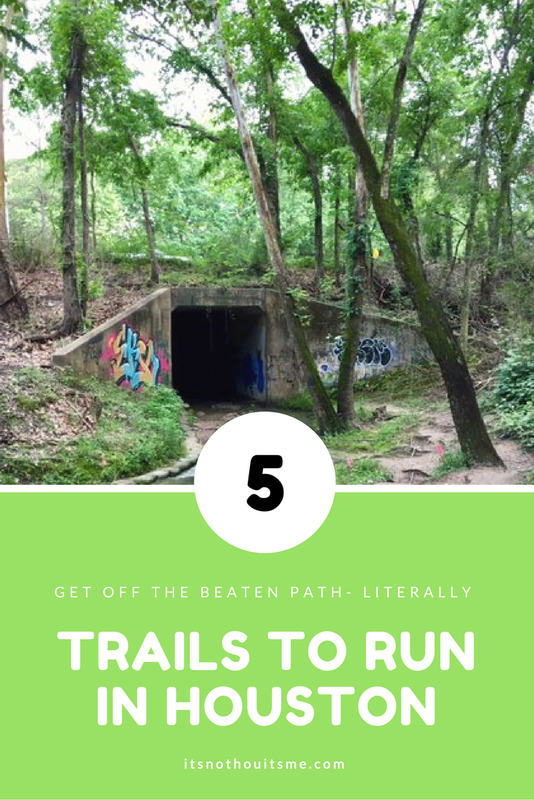 Trail runs are definitely for the adventurous of spirit but accessible to anyone who isn’t afraid to get a little bit dirty! 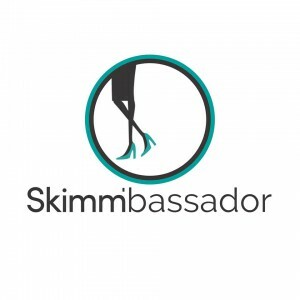 Browse this site for trail shoe recommendations. 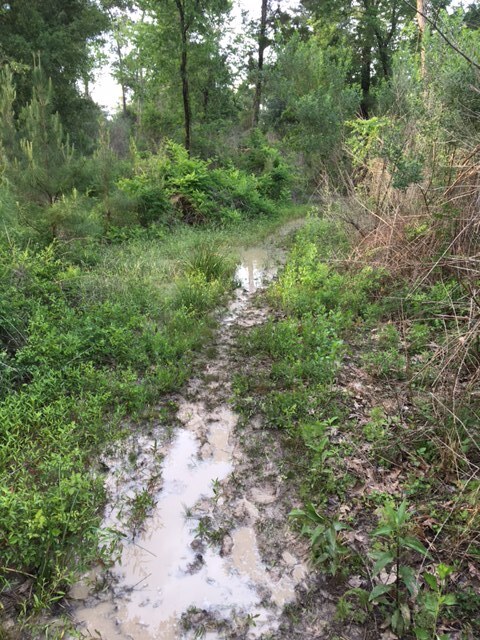 Where do you like to off-road it in Houston? 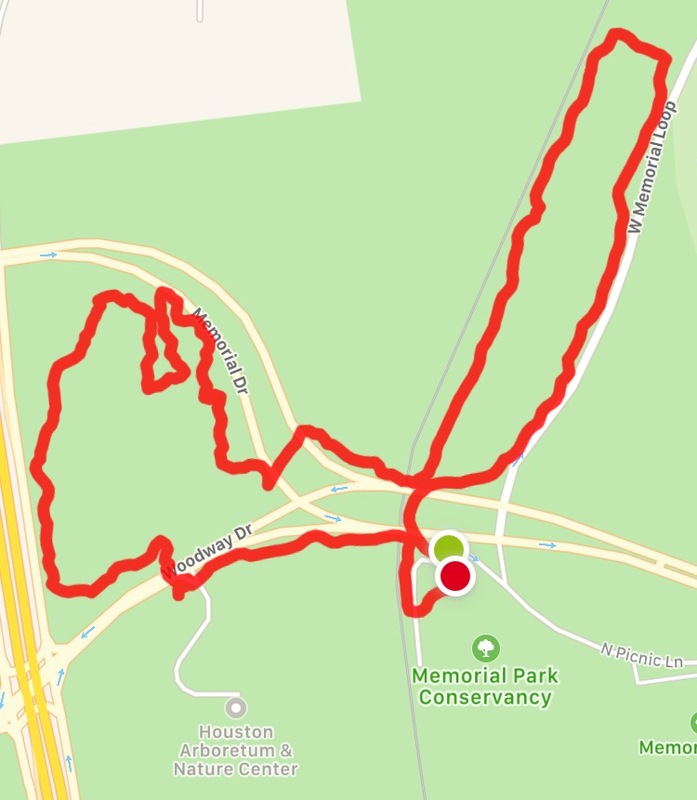 Tags: Buffalo Bayou, cross country, Memorial Park, running, Running Trails, Spotts Park, Stude Park, Terry Hershey Park, trail running, White Oak Bayou. Bookmark the permalink. I’ve never done much trail running, but have run the hills at Spotts Park. That park is probably one of my favorite places in the world! !